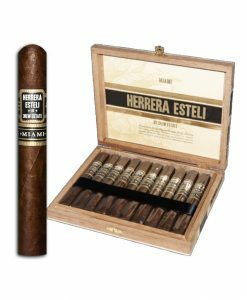 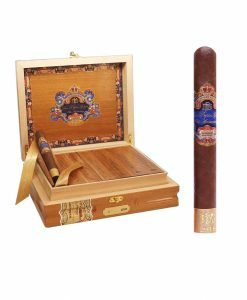 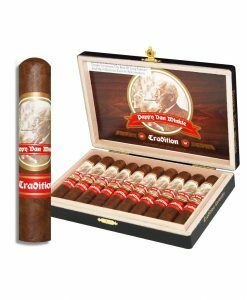 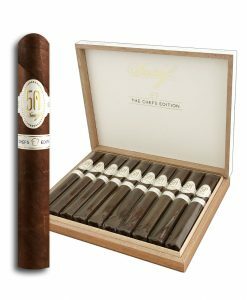 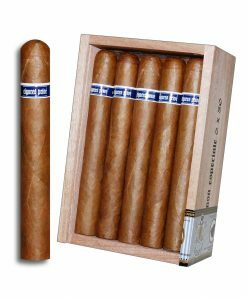 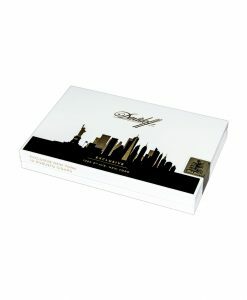 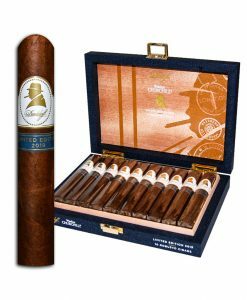 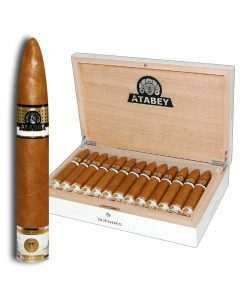 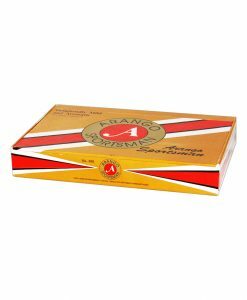 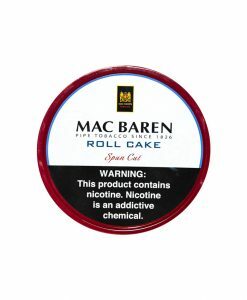 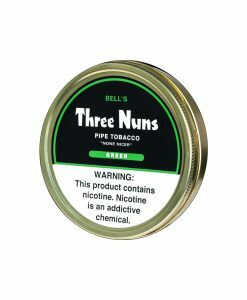 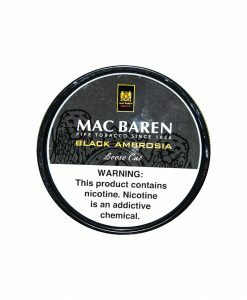 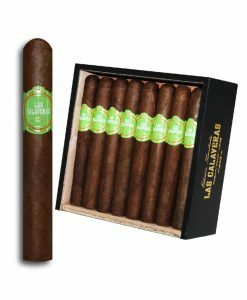 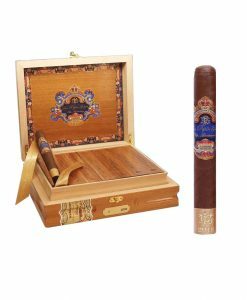 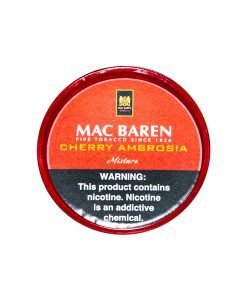 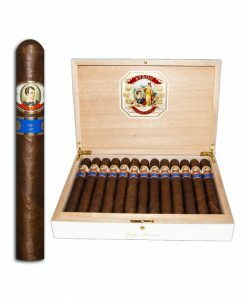 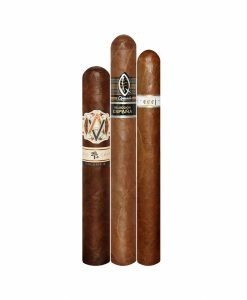 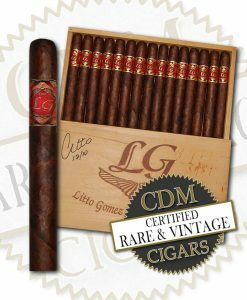 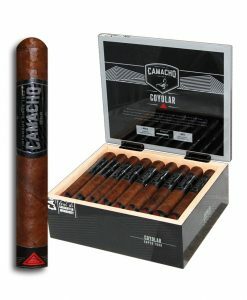 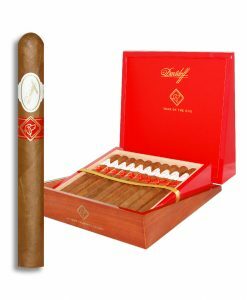 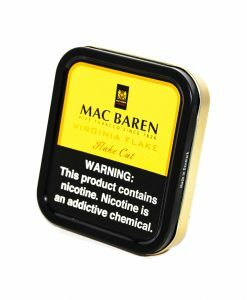 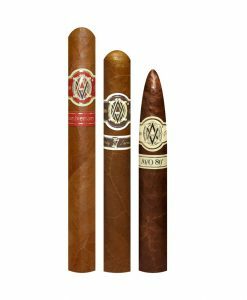 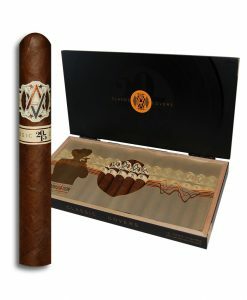 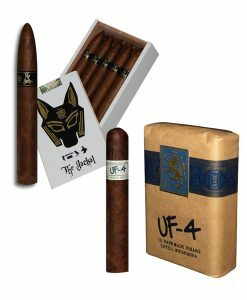 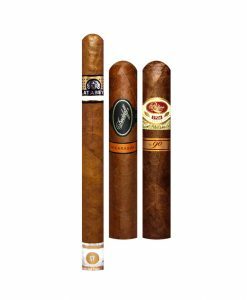 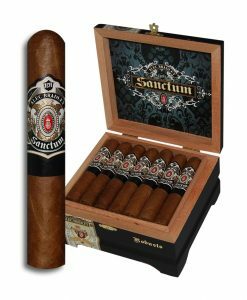 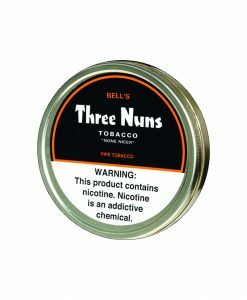 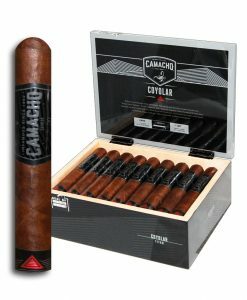 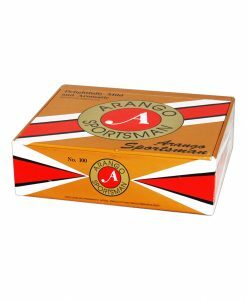 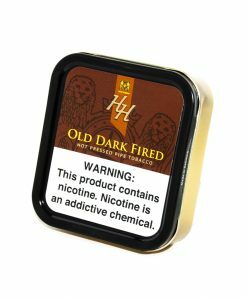 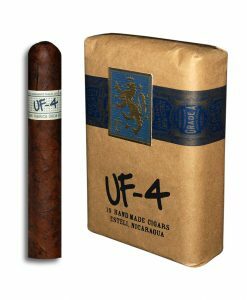 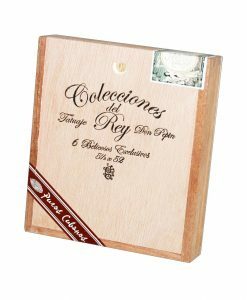 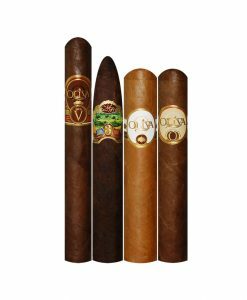 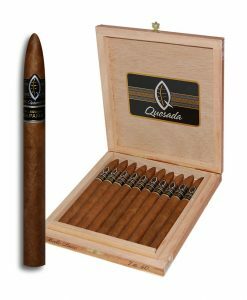 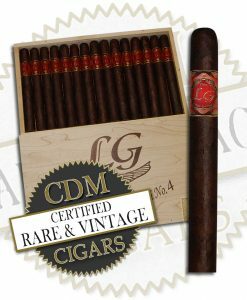 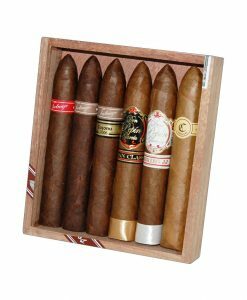 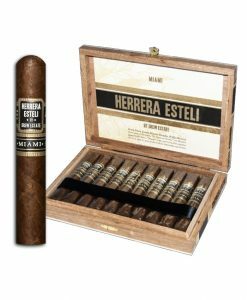 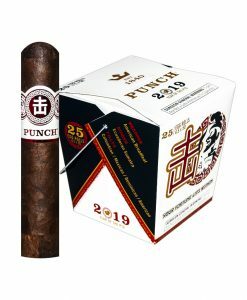 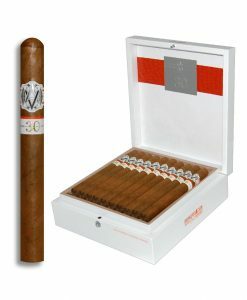 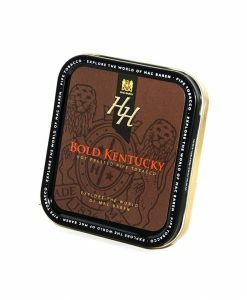 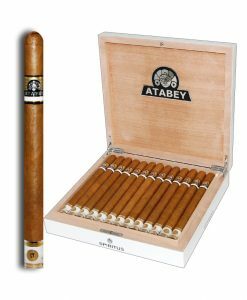 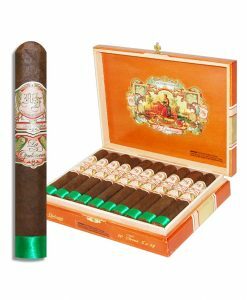 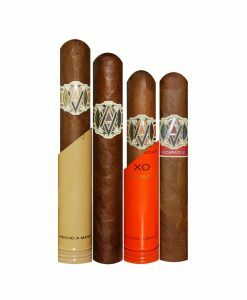 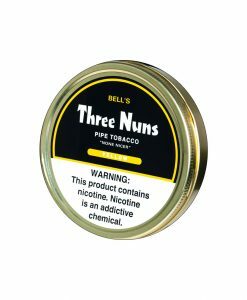 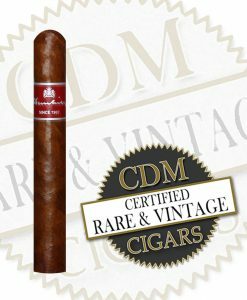 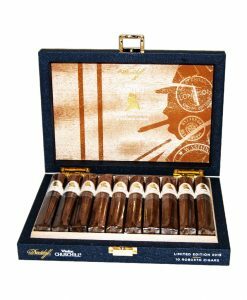 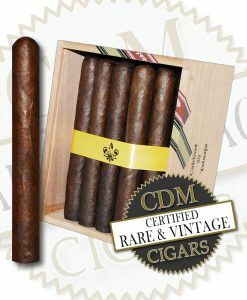 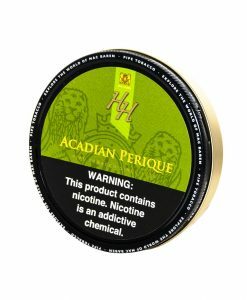 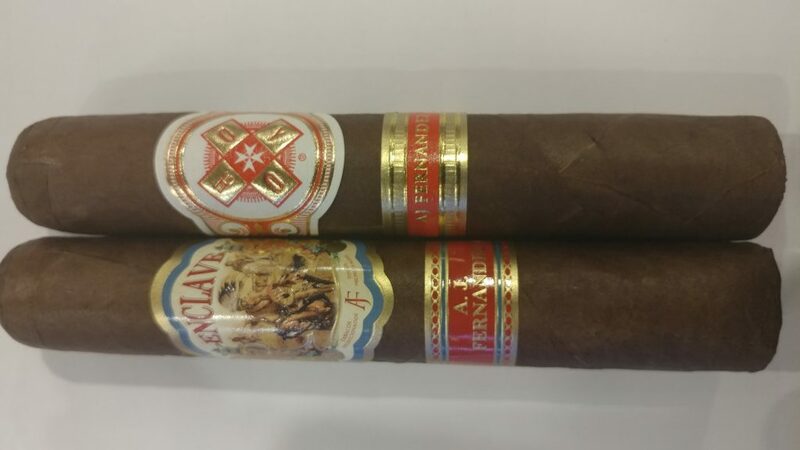 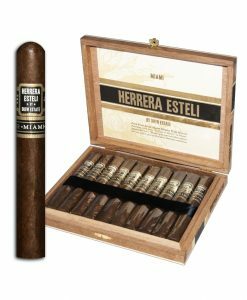 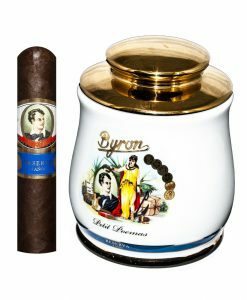 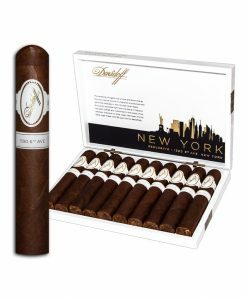 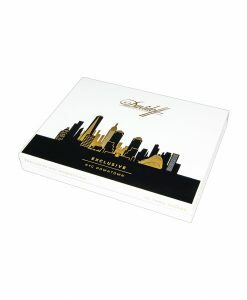 Rare, Vintage and Limited Edition Cigars at your finger tips. 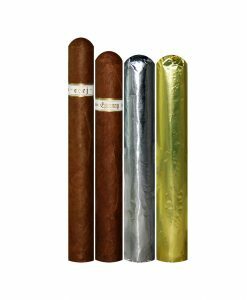 Hand-Picked Selections in packs of $25, $50 and $100. 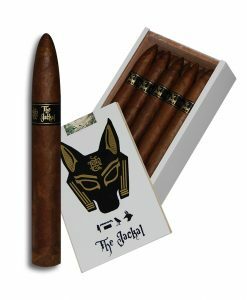 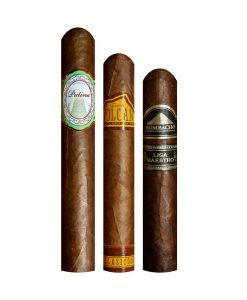 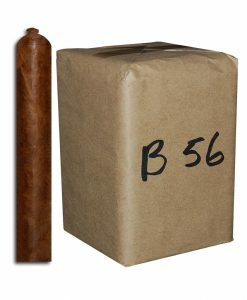 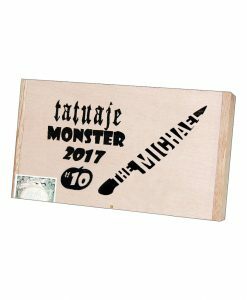 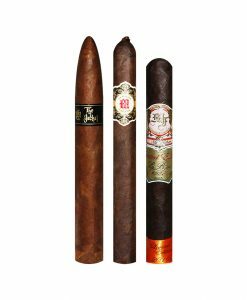 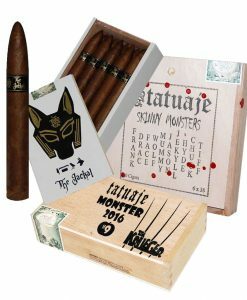 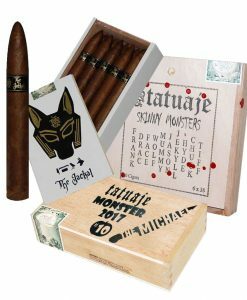 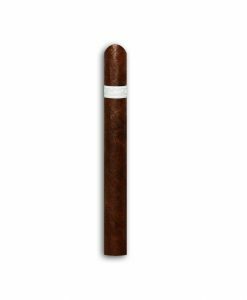 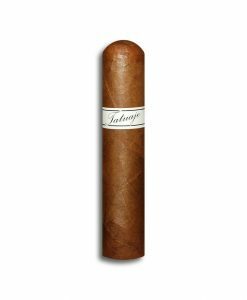 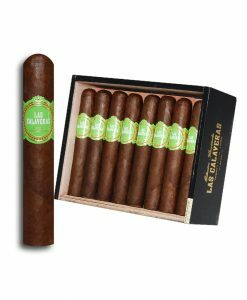 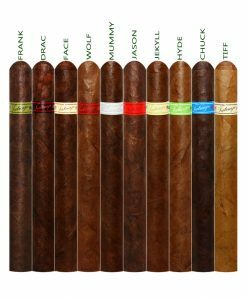 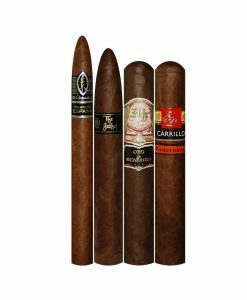 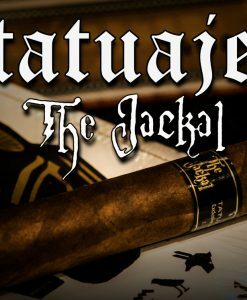 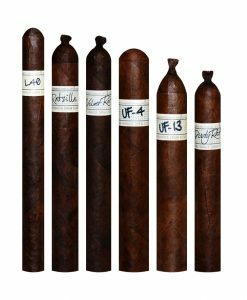 Tatuaje The Jackal, Skinny Monsters & 1 of the Monster Series #8, #9 or #10 for $289.95! Plume or Mold? The Age Old Question.